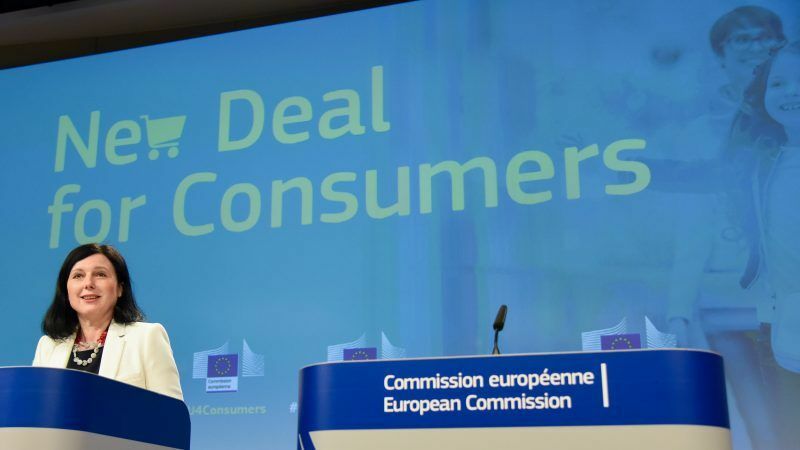 Speaking to journalists after the monthly College meeting, EU Justice and Consumers Commissioner Vĕra Jourová said “We will step up the fight against dual food quality. We have amended the Unfair Commercial Practice Directive to make it black and white that dual food quality is forbidden. 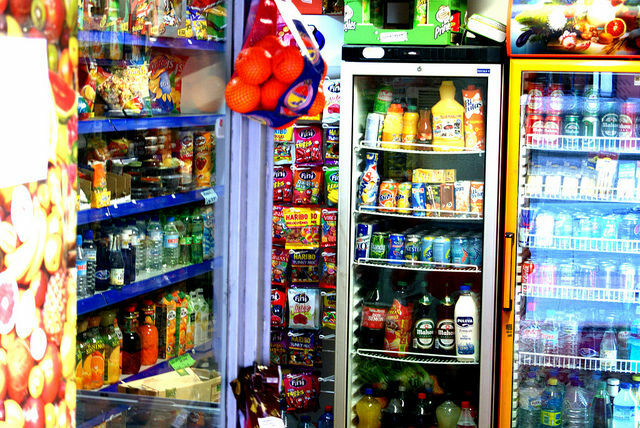 Investigations by several governments in CEE have found that multinational food companies sell products made with lower quality ingredients in the EU’s newer member states while marketing them with the same packaging and branding used in Western Europe. 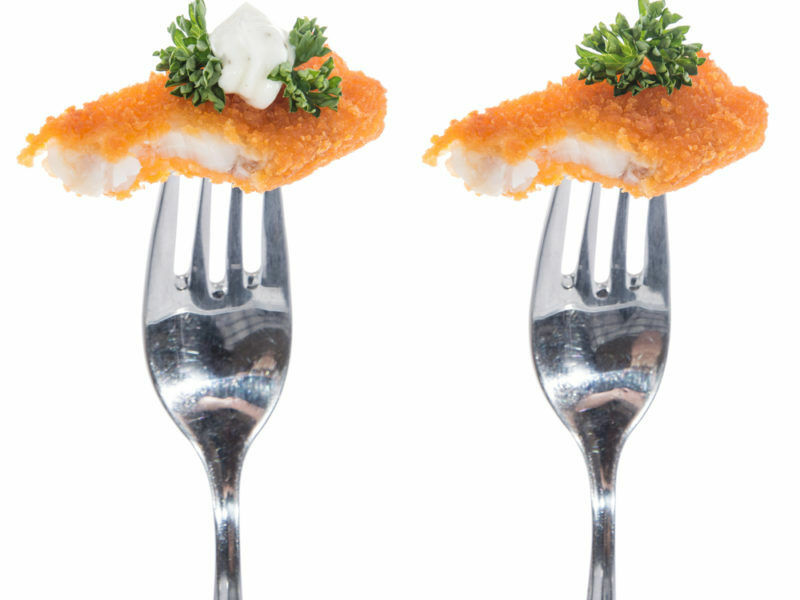 ‘Dual quality’ food has drawn severe criticism from leaders in the EU’s eastern member states. 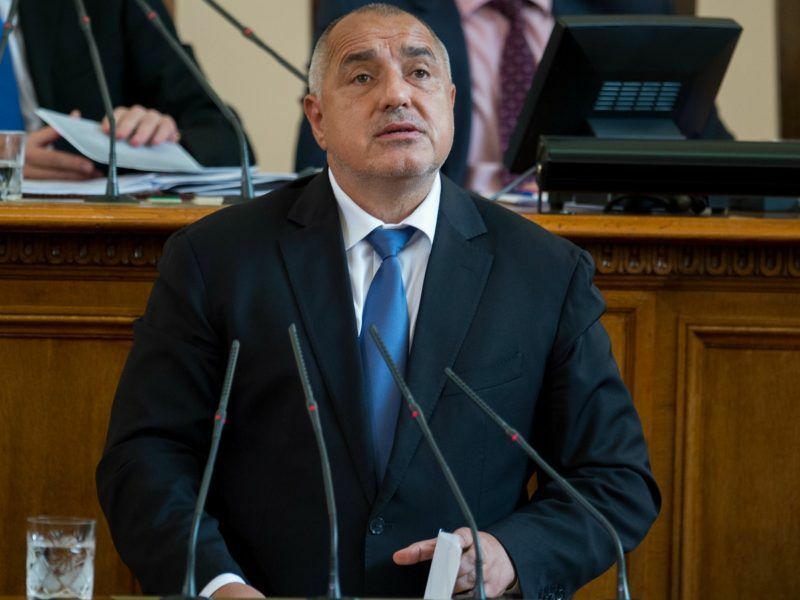 Bulgarian Prime Minister Boyko Borissov denounced it in July as “food apartheid”, while a Hungarian government official described it as “the biggest scandal of the recent past”. When the scandal first erupted, the Commission initially said food quality was not one of its competences, unlike food safety. The food industry’s right to use different ingredients to suit different national tastes has also been used as justification for the phenomenon. But it seems that political pressure from CEE governments has convinced the Commission to change tack. 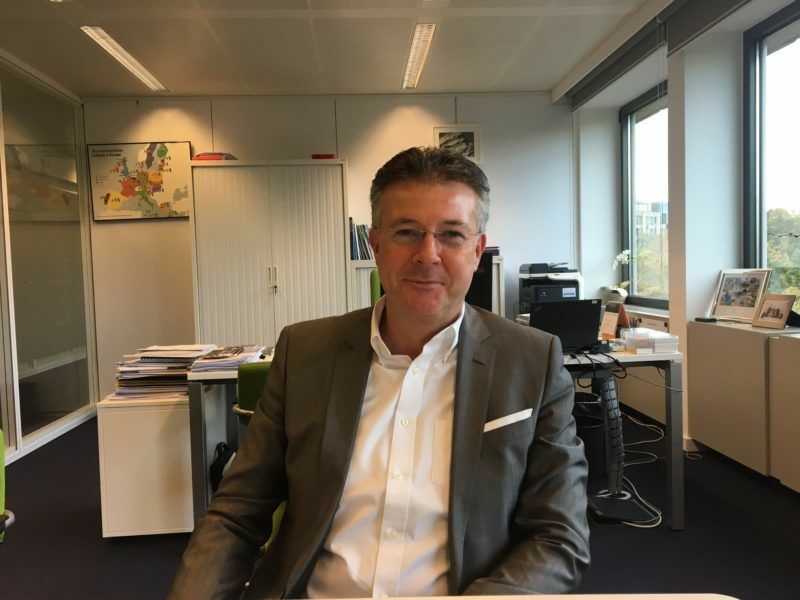 Instead of creating a centralised hard tool, however, the EU executive is giving member states the power to brand “dual standard” foods as illegal. Studies in Eastern European countries have shown that many goods, including washing powder, are of lower quality than the same brand and packaging in older member states. EURACTIV asked Jourová if the EU ban concerned only foods or other goods. She explained that the Commission was starting with food and that the methodology for the testing would be ready next month. Member states will decide how to use the methodology – possibly consumer organisations will be tasked with implementing it. The testing of the methodology is expected to take place in the second half of the year and the effort will be funded by the EU. Jourová said that after their research centre finishes up with foodstuffs, she has instructed them to prepare methodology on detergents. Czech State Secretary for European Affairs Aleš Chmelař welcomed the Commission’s proposal as great progress. But Czech MEP Olga Sehnalová (S&D), who has been fighting against dual quality food since 2011, said the proposal must be “thoroughly discussed with the supervisory authorities and, above all, should be clarified”. “If the producers want to change ingredients, they should make it clear to consumers. It will not be an easy debate,” she warned. EURACTIV Czech Republic’s Aneta Zachova contributed to this article.